What is the purpose of the title of an art work? An appropriate title can add value to the artwork and complement it, whereas a pretentious or incongruous title can sometimes be a distraction. An interesting title can even spark an interest in the artwork and engage the viewer instantly. Assigning a title to an artwork requires a certain amount of skill which can be easily developed over the years and therefore becomes easier with experience. 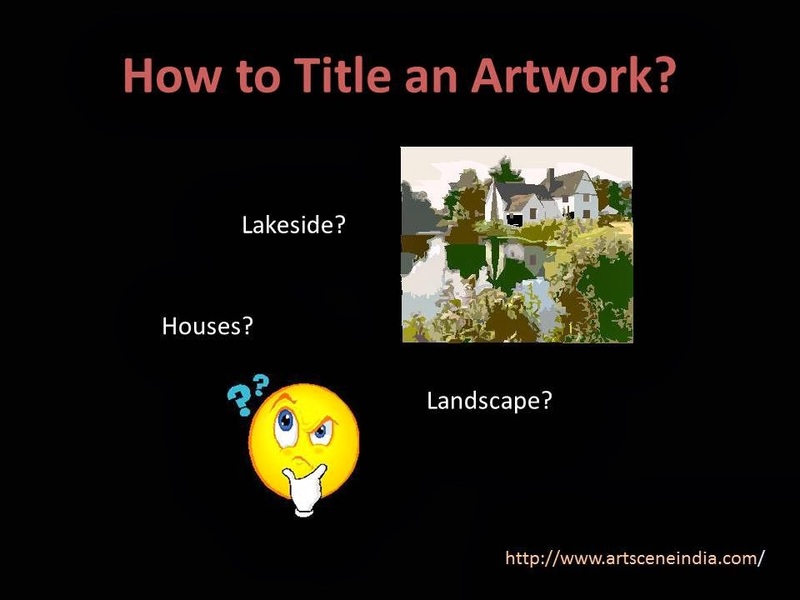 I am sure everyone has grappled with naming an artwork, trying to find the perfect title which describes the work of art to perfection and is an apt representation of the artist’s intention. It can be a challenge because it does require an articulation of the visual imagery. 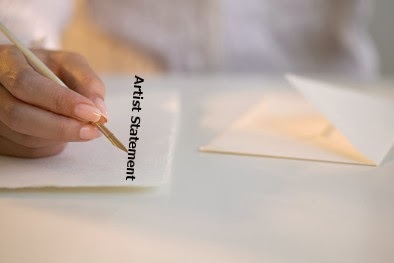 The title of an artwork is an introduction and provides a context to the viewer and allows him/her to approach it with a sense of anticipation. I find short titles which are descriptive and aligned with the visuals work best. Very long and ostentatious titles sound just that, exaggerated and even absurd. Also, I’m not particularly fond of ‘Untitled’, except in rare cases where an artwork truly does not require any descriptive effort. There are some instances where an artwork is simply eloquent and speaks for itself; here a title would be an encumbrance. In most untitled works, the general impression is that a suitable title could not be found or sufficient effort was not put into it. I’ve noticed there is a strong inclination to title abstracts as ‘Untitled’, but I find that an unusual and creative title adds so much value to the artwork. It makes it easier to relate to the artist and the art. Unique names are easier to track and remember and naming artworks is useful for documentation purposes as well. Finding the right title can be an interesting process, since titles can be simple and straightforward, descriptive, numbered after the series, imaginative and even philosophical. The names can be based on colours, emotions, events, elements, objects, location, literary text, popular fiction and concept, depending on the content and theme of the artwork. For instance, while naming a landscape, instead of calling it Landscape-1, II, III, or Seasons or Nature, describing the mood and colours in the artwork may be more effective. Remember that the title also gives an indication of the depth of your artwork and whether it is meant to be literal or figurative. It gives a clue whether it must be read at the surface level or should one go deeper and look for the philosophical intent. 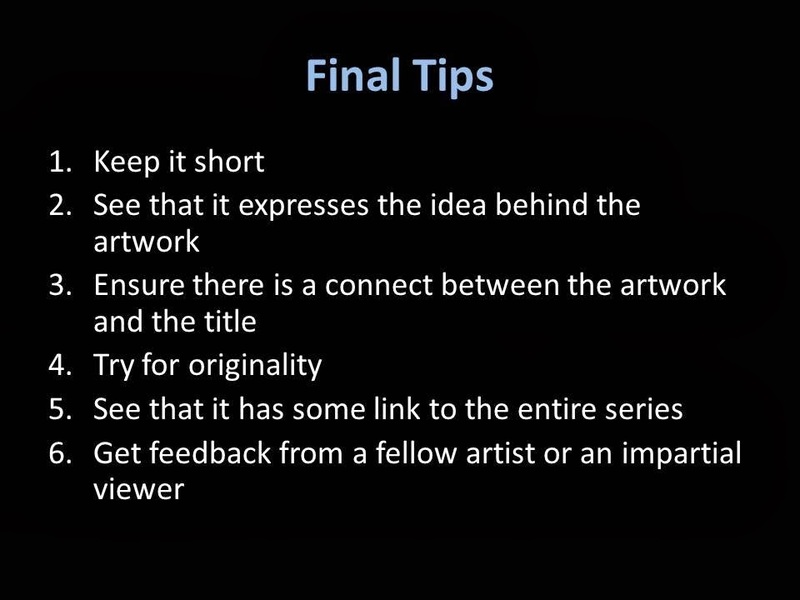 Similarly, if your work is inspired by another artist’s series or a writer’s book, then the title could give an indication about the original work, yet emphasize that it is your interpretation of it. 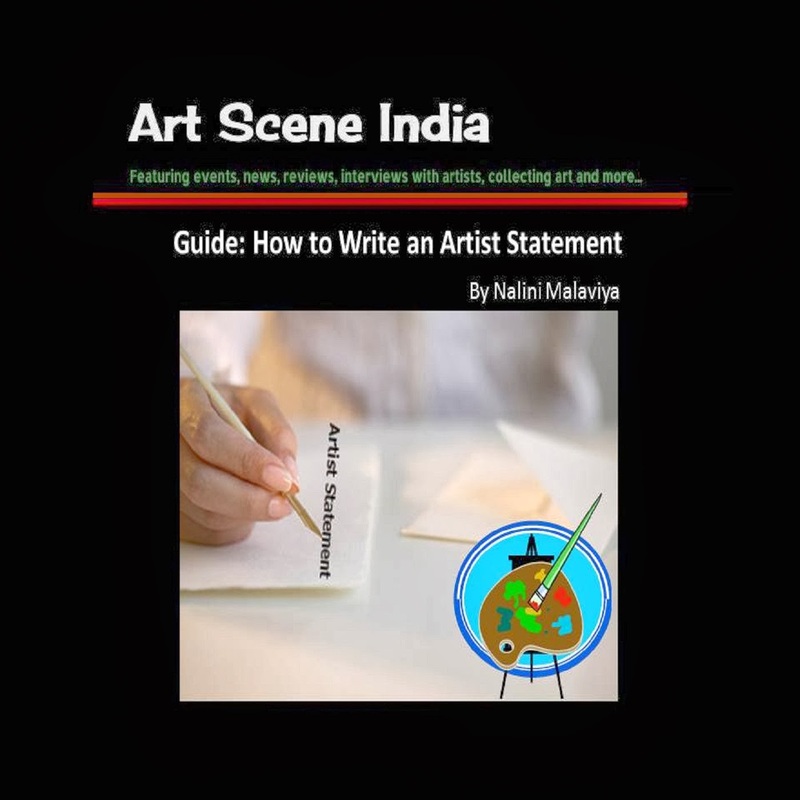 Begin by jotting down the thoughts and ideas behind your artwork. Ideally this should be done when you are at the conceptual stage of the artwork. Still it’s never too late and in any case you have to do this for your artist statement! Write down phrases which express your intent and views, then choose the ones which work best and correlate with the artwork. See if you can simplify them further, yet make them sound better. A thesaurus can be a very useful tool in looking for similar and better sounding words, but do make sure that the meaning remains unchanged. Excerpts or short phrases from literary prose and poetry which are adapted to suit the artwork can certainly add interest. However, this doesn’t always work. The reverse works much better, i.e. if your art is based or inspired by a particular literary text then naming it accordingly highlights the connection. Although, not all titles may appear on Google, it may help to cross check to ensure that your title is original. If not you can introduce minor variations. 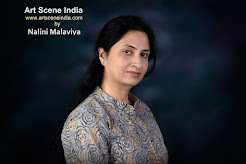 In India we have many artists who are comfortable and prefer to title their works in a regional language. Every language has an inherent charm and beauty and therefore for regional exhibitions, use of local language is an excellent idea and helps to form a bond between the viewer and the artwork. However, if the exhibition is a travelling one or there is a chance that it may be shown abroad, it might be a good idea to have a transliteration of the text in English. Let me know how you go about naming your artworks and if you have any tips for others. As a viewer have you come across any interesting titles that you would like to share, please comment below.